In a positive development, the global production of wood products has registered growth since the downturn in 2008-09. The fastest growth has been registered in Asia-Pacific, Latin America and the Caribbean. According to Thaís Linhares-Juvenal, head of Food and Agriculture Organization’s forest economics and statistics team, wood industries can contribute greatly to national economies if principles of sustainable management of forests are followed. However, he cautioned that governments need to ensure that principles of sustainable forest management are fully enforced and businesses need to commit to responsible sourcing. “Wood industries that are committed to sustainability can contribute not only with economic growth and general social benefits, but also with conservation of forests as (they) are assets. Good sustainable management plans, adequate capacity at national forest institutions and training to ensure best possible management of forests (can) ensure sustainable forest industries,” Linhares-Juvenal said. 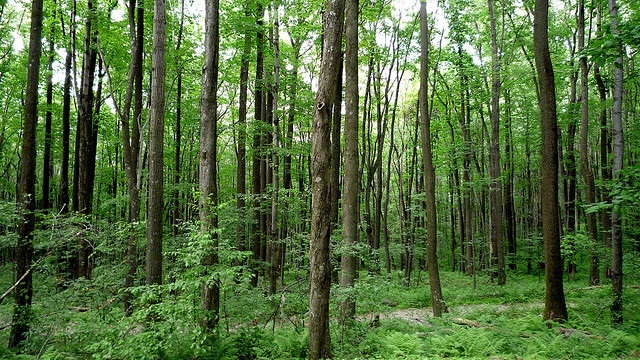 According to a study, in 2011 the forestry sector contributed US $ 606 billion to the global economy. Production of wood pellets used as fuel by several countries has also set a new record. In 2014, it grew by 16 per cent over the previous year to reach 26 million tonnes. This was mainly driven by increasing consumption in Europe. Europe and North America accounted for almost all global production with 60 per cent and 33 per cent respectively. In Asia, the production and consumption of wood pellets more than doubled last year when compared to the previous year. The production and consumption of wood-based panels and sawnwood has also witnessed a robust growth. Unfortunately, the situation till now is not so where the wood industry always contributes to the wellbeing of forest communities.